Probably more than any other plastic surgery procedure, rhinoplasty (nose reshaping) captures the need for surgical artistry and excellent technical skills to achieve a balance of both appearance and function. 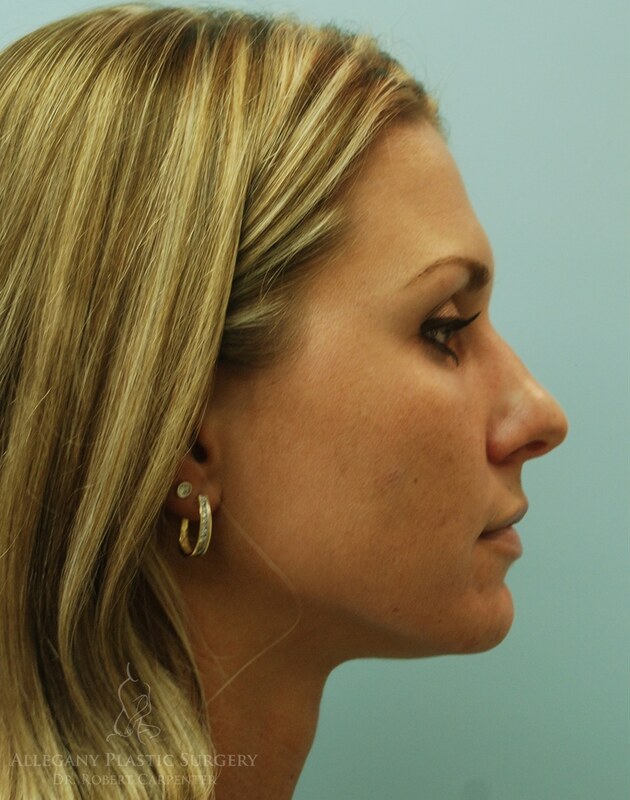 A rhinoplasty not only changes the shape and appearance of the nose but can also open the airway to improve function. In planning a rhinoplasty, facial shape, the relationship of the nose to the eyes, upper lip, chin, and overall facial balance are taken into consideration. A careful preoperative plan is created, often with the use of preoperative photographs which are modified or “morphed” to simulate the postoperative result of surgical interventions. In areas like Cumberland, Hagerstown, MD, and Morgantown, WV, rhinoplasties are performed for many patients to improve nose appearance and function. Junction of the nose and the upper lip. Nasal airway and movement of air through the nose and nostrils. Individuals in good health can schedule a consultation to discuss which area of the nose they would like to improve. Having a positive outlook for results and an optimistic mindset will also help you to be a successful rhinoplasty candidate. Irregularities of the nasal tip (pinched or crooked tip, wide flat tip, or upwardly or downwardly plunging tip). Areas of the nostrils including wide or flared nostrils or long narrow nostrils. The relationship of the nose to the upper lip, teeth, and jaw can be addressed either through modifications to the nose or lip or chin. Once the desired shape is reached, incisions will be closed, and the nose will be placed in a splint and packing with gauze to protect the new results. After your procedure, you will be provided with postoperative instructions on how to care for your new nose. This will include some downtime and physical restrictions to properly heal. After recovery, you can enjoy an enhanced nose in both appearance and function. At your consultation, a thorough inspection of the nose, both internally and externally, and the nasal airway are undertaken. Photographs are obtained, and these are reviewed with you to determine exactly what changes are desired. These can be simulated with computer-aided photography and expected postoperative results can be reviewed to generate a surgical plan. To schedule your consultation in Cumberland, Hagerstown, or Morgantown, contact our office today!